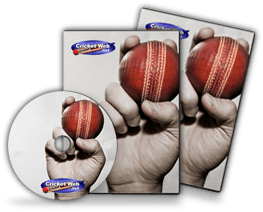 So you think you know your cricket? Try our great new quizzes. No matter what your interest in the greatest of all games we have a quiz to test your knowledge. In fact we currently have 14 quizzes for your enjoyment!